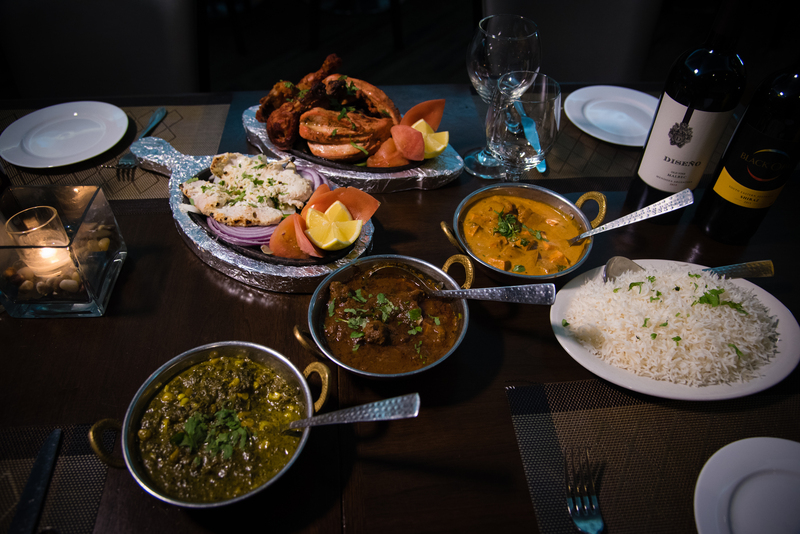 Equipped with Full Bar, We Serve both Vegetarian, and Non Vegetarian Menu. 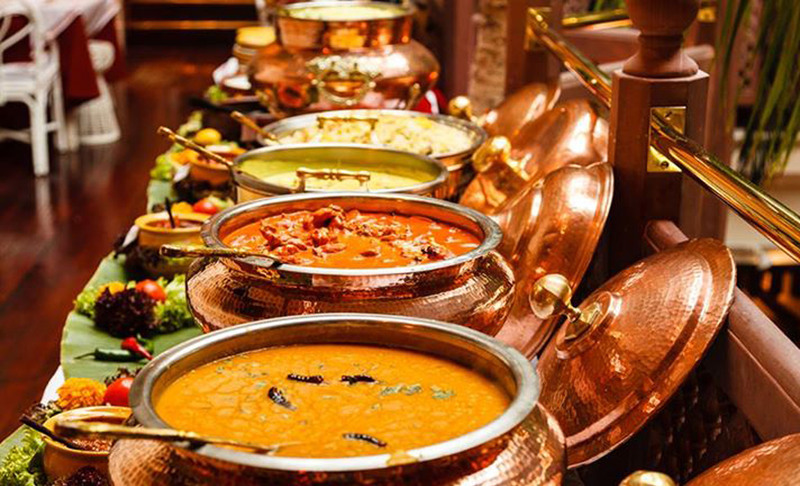 Ceremonies, Receptions, Cultural and other social events. 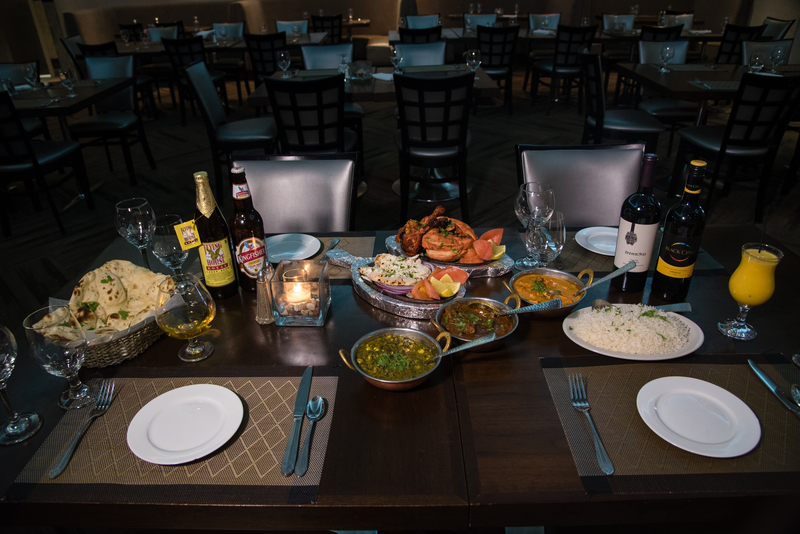 Delicious Appetizers, Curries, and Desserts! 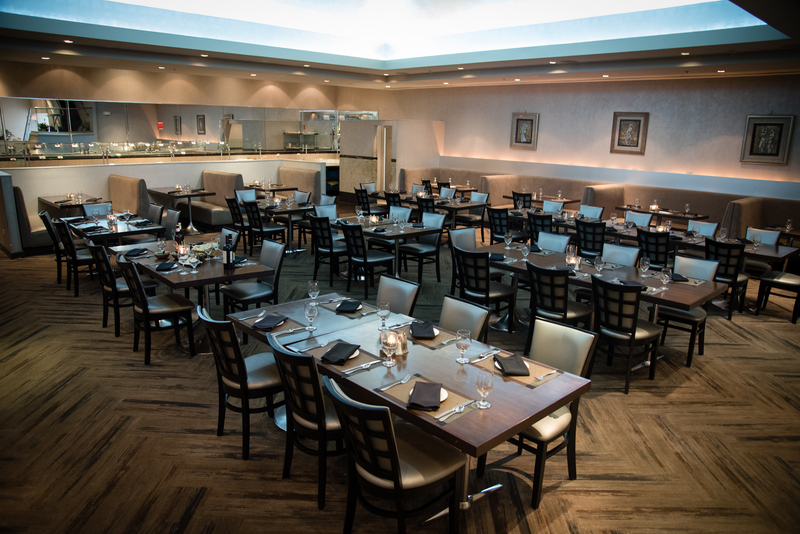 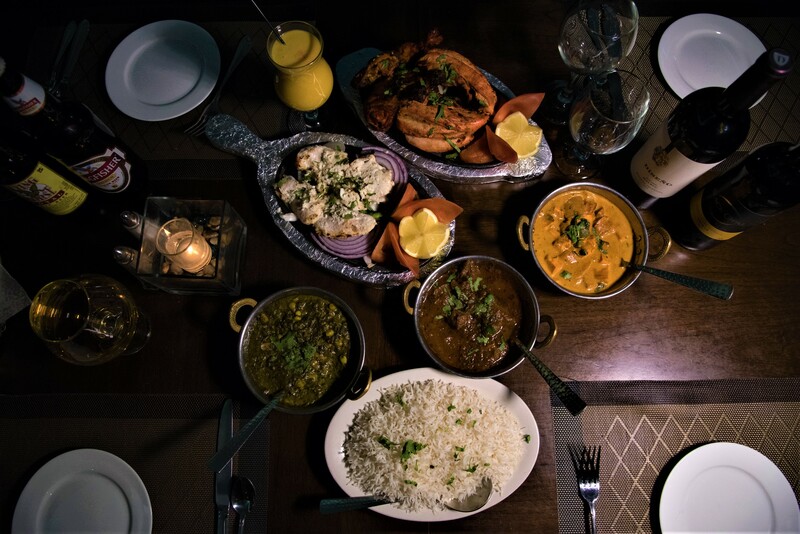 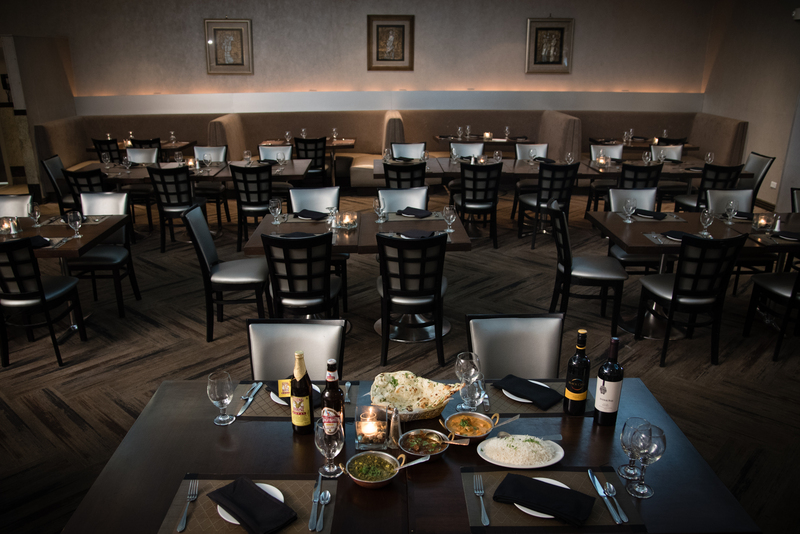 Opened in 2004, Shikara Restaurant is owned and operated by a family with 45 years of restaurant and catering experience in Chicago land. 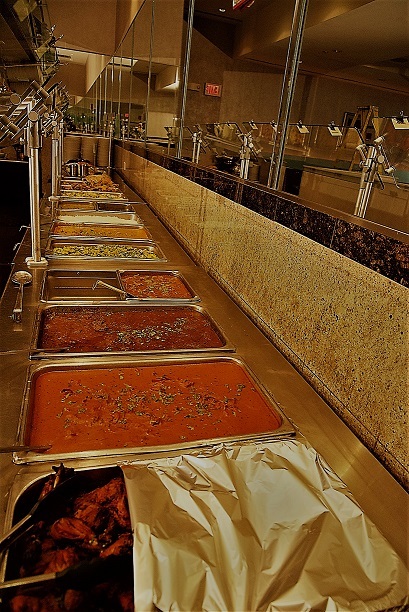 Catering serviced by elite Ashyana Catering.